Whitstable Choral Society was fortunate in 1985 to have the young, talented and already accomplished David Flood conduct their summer concert of Songs of Coast and Countryside, at St. Alphege Church Whitstable. 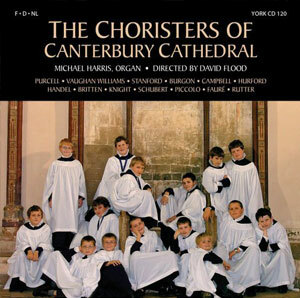 Canterbury Cathedral Organist and Master of the Choristers, David received his musical training as an Organ Scholar of St John’s College Oxford with additional postgraduate work at Clare College Cambridge. Appointed Assistant Organist at Canterbury Cathedral in 1978, David served under Allan Wicks before assuming the responsibility of Organist and Choir Master at Lincoln Cathedral in 1986. Two years later he returned to Canterbury to succeed Dr Wicks who was retiring. Responsible for not only the daily sung services, which are naturally the most important part of his work, but David has also been involved in many national and international occasions. He was responsible for the music at the enthronements of Archbishops Carey, Williams and Welby and the 1998 and 2008 Lambeth Conferences. David’s reputation as one of Britain’s foremost choir trainers has crossed continents. 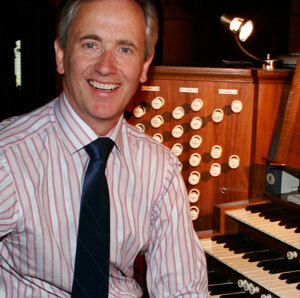 A much sought after organist, guest clinician and festival conductor, he is in demand both at home and abroad. He has given many organ recitals throughout Europe and is always in great demand in the United States, where he travels two or three times each year. In 2008 he directed the Washington All-State Honor Choir and every year hosts an American Childrens’ Choir Festival involving over three hundred voices. When in 1995 he accepted the position as our musical director, his energy, vitality and extensive musical knowledge were immediately apparent. 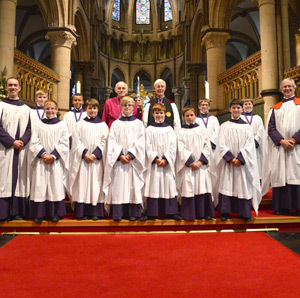 Under David’s direction, the choir has gone from strength to strength with many enjoyable concerts of the great choral works. This is a successful and enjoyable partnership that hopefully will endure. 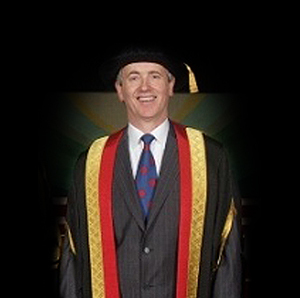 The University of Kent honoured David in July 2002 when he was awarded the honorary degree of Doctor of Music and in November 2008 he was elected to an Honorary Fellowship by Canterbury Christ Church University, followed by a Visiting Professorship in 2012. These are in recognition of his work in Canterbury Cathedral and in the wider community. 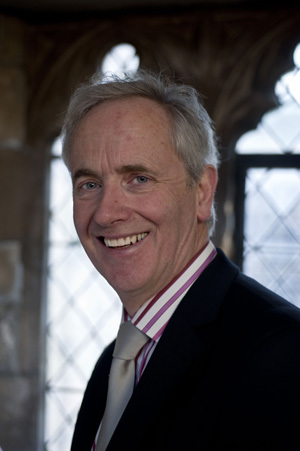 He is also a Visiting Fellow of St John’s College, Durham.